If you think only a computer science or engineering degree is the way to become a tech superstar, you may be surprised. Apparently, people with non-technical academic background and liberal arts major have been finding favour with the tech boom. Major software companies and tech startups are utilizing the creativity and insight of liberal arts to create something incredible in the Silicon Valley. Check out our list of 5 successful tech leaders who studied liberal arts and made it big (money). So, non tech folks, there is a lot of hope for us. 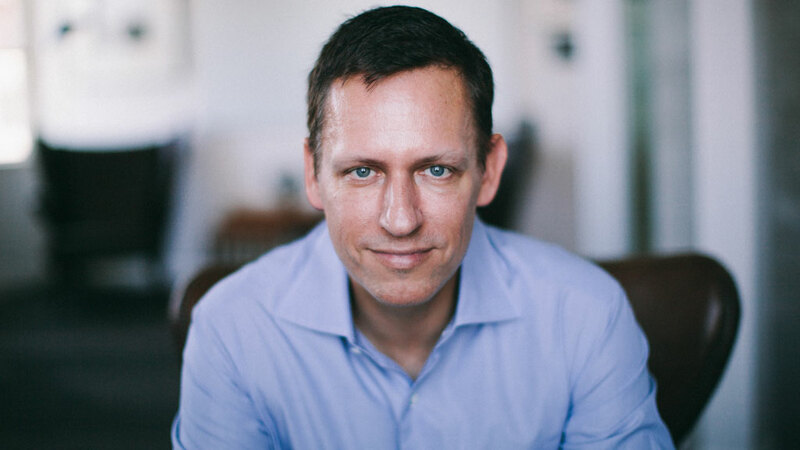 Peter Thiel studied Philosophy from Stanford University, before joining Stanford Law School. He is the co-founder and former CEO of PayPal, co-founder and present Chairman of Palantir, early investor in Facebook, President of Clarium Capital and managing partner in Founders Fund. He also runs a non-profit foundation named Thiel Foundation to support budding young entrepreneurs. Thiel’s net worth is $3.3 billion. 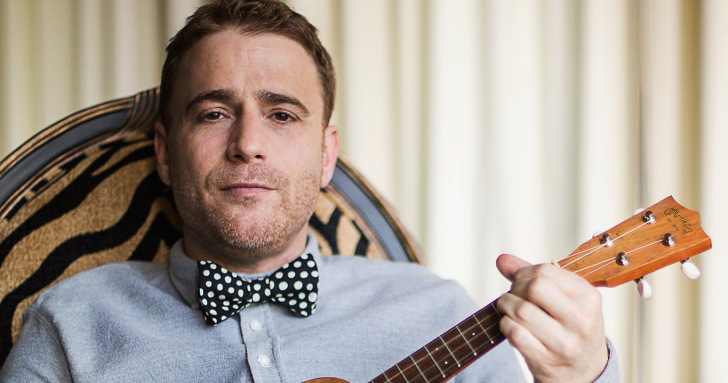 Stewart Butterfield did both his graduation and masters degree in Philosophy from University of Victoria and University of Cambridge respectively. He is the co-founder of photo sharing platform Flickr and team based messaging app Slack. While Slack worth $2.8 billion, Butterfield’s double digit stake in the company could be worth $300 million or more. He says studying Philosophy made him a better writer and honed his skills to follow arguments. Jack Ma studied English from Hangzhou Teacher’s Institute and worked as a English and International Trade lecturer before becoming a Chinese business magnet and billionaire. 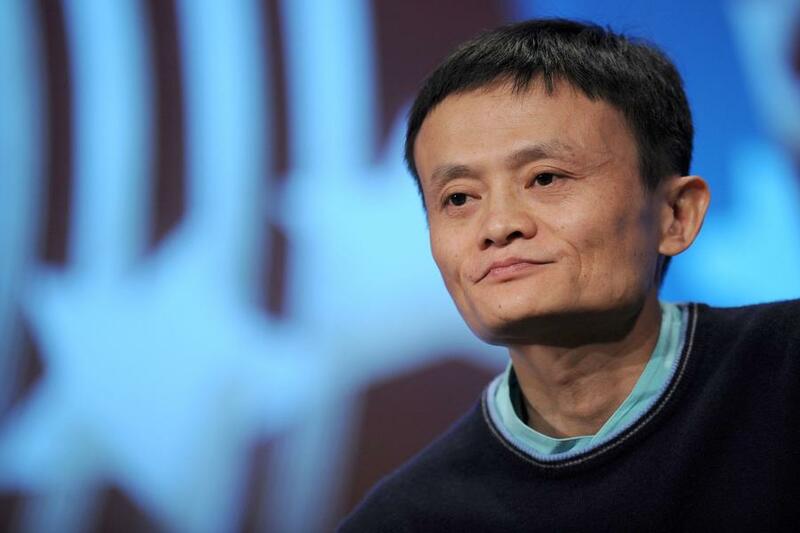 He is the founder and executive chairman of Alibaba – one of the largest e-commerce businesses in the world. His current net worth is $23.7 billion. 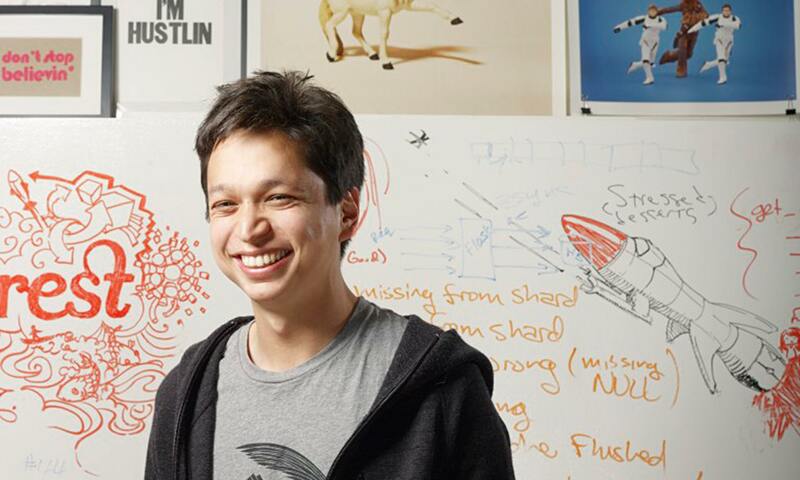 Ben Silbermann, the co-founder and CEO of $11 billion company Pinterest majored in Political Science from Yale. Prior to Pinterest, Silbermann worked at Google’s online advertising group.